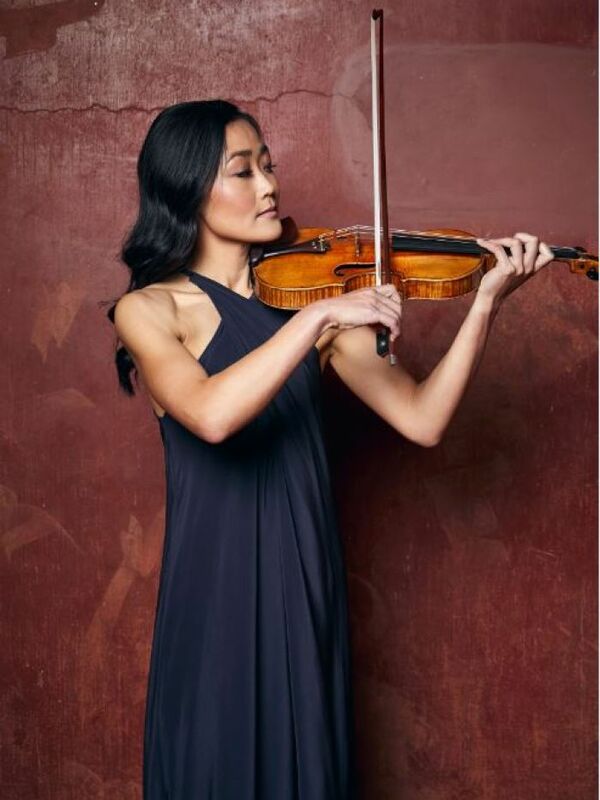 In early February, a 1753-1757 Guadagnini violin was given on a 3-year loan to Australian violinist Natsuko Yoshimoto. Guadagnini, who we have written about previously, is considered one of the greatest Italian makers, only exceeded by Stradivarius and Del Gesu. Natsuko Yoshimoto with 1752-57 Guadagnini "The Adelaide"
Playing music isn't typically thought of as a physically taxing activity, but musical injuries are surprisingly common. And the mental stress of getting to the upper echelons of musicianship (and staying there) can take a tremendous toll on your mental well being. Overuse or improper use of muscles often cause injuries like Tendonitis or Carpal Tunnel and keeping yourself in the right mindset to perform at your best can be surprisingly hard. To keep playing as long as possible, it's important for all musicians to take care of their body and mind, as well as their instrument! 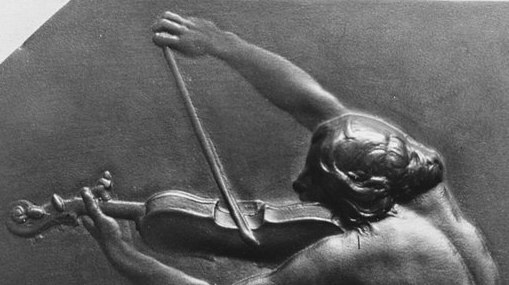 A bronze cast of a woman "playing" the violin which is part of the Metropolitan Museum of Art collection. In addition to not making any sound, playing the violin this way seems very uncomfortable.